The fun continues as we celebrate a week of fantastic Pins on Pinterest! and today we have some spring time lovelies from Marcie. I love this negative die cut beauty! And the best part, is that the first card is a leftover from this one! I hope you'll come follow our Pinterest Boards. 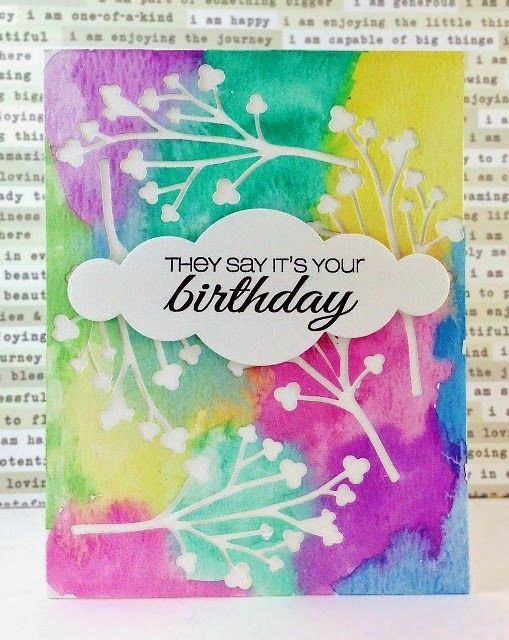 WONDERFUL idea to use both parts of this die cut to make these two lovely, very awesome cards!!! Genius idea!! !